Please welcome Jason P, our newest member. Introduce yourself to the forum here. Tell us a little about yourself... and your bikes! Post your technical questions, tips and advice here. What are your other interests besides bikes? 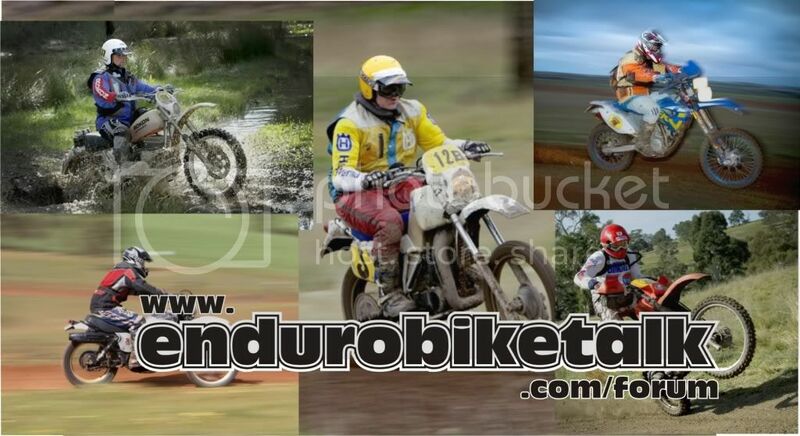 Visit here for all chat, tech info, photo's etc. Put all your road bike photo's info etc here.